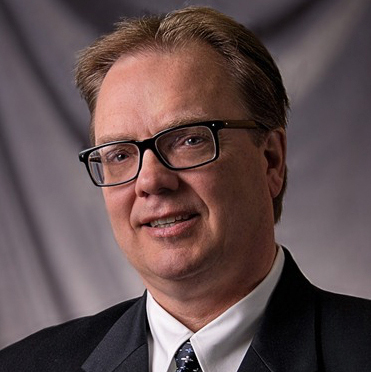 Dean Smith is an accounting and audit partner, whose career in public accounting began upon obtaining his Bachelor of Science degree from Eastern Illinois University in 1979. Dean spent over 27 years of his career at McGladrey, LLP, holding titles from staff accountant through partner before joining Wright Ford Young & Company in 2012. Dean has focused his practice on closely held and middle market companies in a wide range of industries including manufacturing, distribution, construction, healthcare, hospitality and professional services. He also has extensive experience with audits of employee benefit plans and has been involved as an instructor at internal continuing education programs on the topic. Dean is a CPA, a member of the American Institute of Certified Public Accountants and a member of the California CPA Society. He is licensed to practice in Illinois and California. Dean resides in Yorba Linda, California with his wife Nancy and daughter Allison. He also has two adult children, Megan and Ben. Dean has participated in various community service activities including serving on not-for-profit boards, serving as financial secretary and council member at his church and coaching youth sports programs. Dean enjoys attending sporting events and concerts, cooking and an occasional round of golf when time allows.